"other (Needs ♦ moderator attention)"
If these flags are need for Mod review then why extra option for them(♦)? 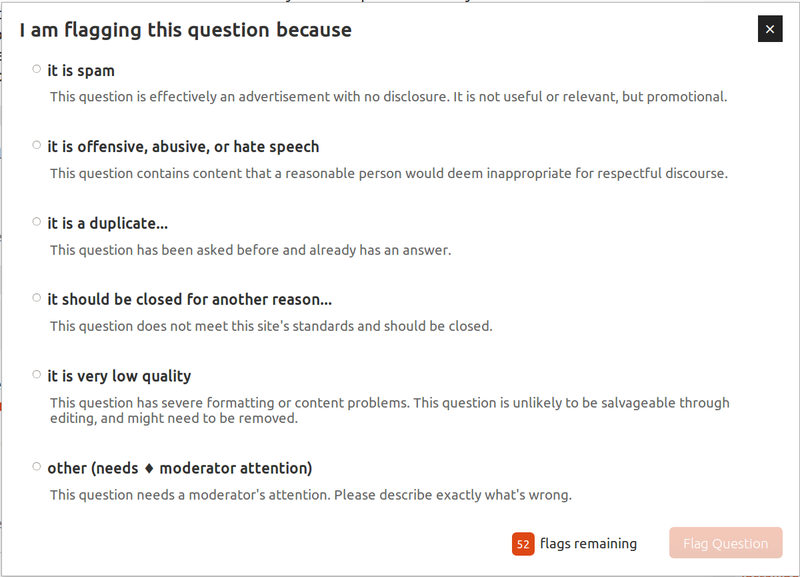 I found on A Theory of Moderation about that but I see different options inside Mod attention from here that says only "not an answer", "low quality" and "other" options are for Mod attention. If these options ON AU are for Mod why they are become a review queue in low quality and close votes queue and other queue? If need I open a new question about "How works review queue?" 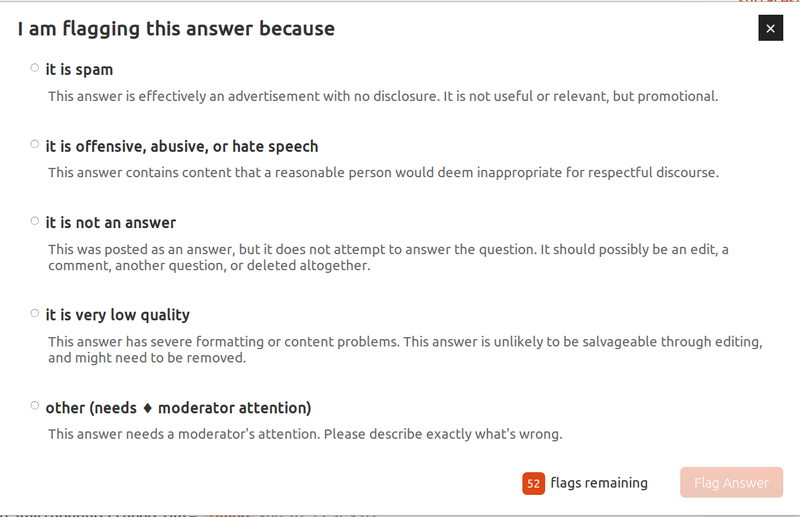 Because, sometimes what you want to say to moderators isn't listed in the predefined options, so you have a 500 long message with the moderators. If these options ON AU are for Mod why they are become a review queue in low quality and close votes queue and other queue? There are flags that goes to the Moderators only queue, and others can be dealt with without the intervention of the moderators, like the Close and Duplicate flags which are fed to the Close Votes queue. If need I open a new question about "How works review queue?" I don't know what you are asking here... "How works review queue" isn't syntactically correct.